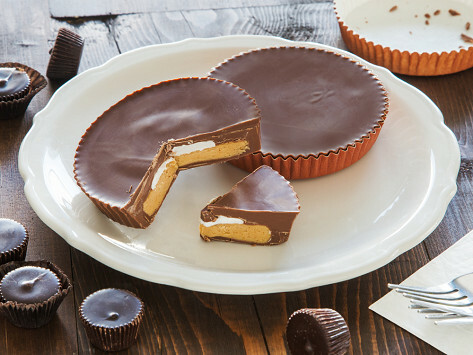 These giant peanut butter cups are big enough for the whole family. Made in the seaside town of Swampscott, MA with locally sourced ingredients, these come in pairs and ready to share. Dimensions: Each Cup: 4" diameter x 0.75"
These were a fun stocking stuffer gift, that I also got to try. 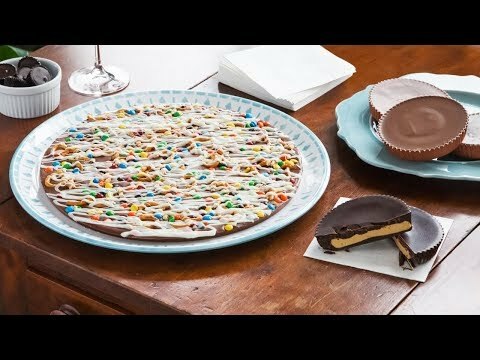 I liked that they weren't sickeningly sweet like Reese's peanut butter cups.